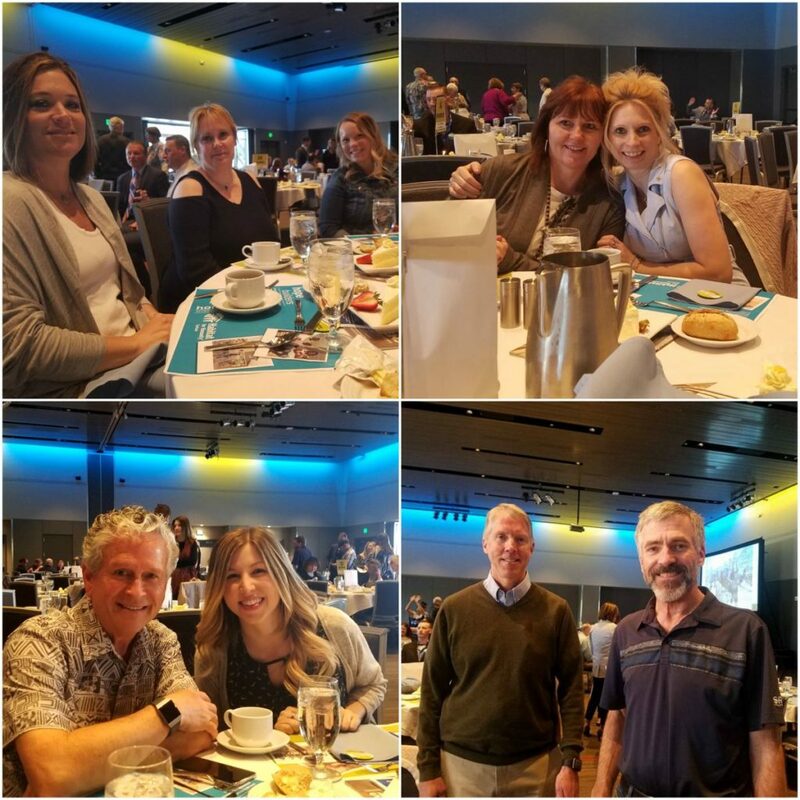 As a supporter of Habitat for Humanity Spokane for 10+ years, SRM Development sponsored a table at this year’s Habitat for Humanity Hope Builders Luncheon. Stories were told about local families that have gone through the “sweat equity” program to own their home and those who are currently in the process. We are very excited to once again participate in the Habitat for Humanity Blitz Build in June!